A marketer’s job is to utilize their budget to drive as much revenue as possible, and for nonprofit marketers this need is heightened. 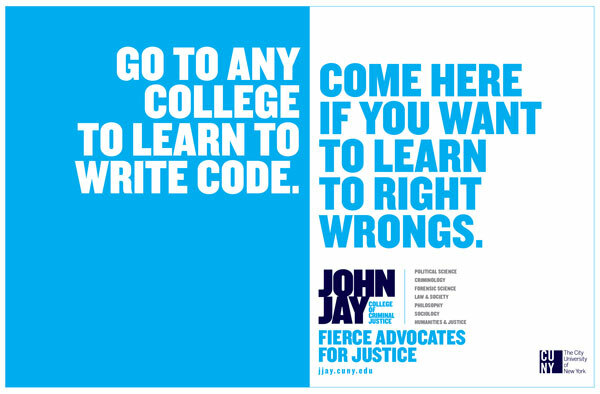 But for the nonprofit marketer, “driving revenue” takes on a different and more delicate aspect. The goal isn’t to sell people on an expensive product they don’t really need. It’s to show potential donors the impact their funds can make, and reassure them it’s a good place to spend their philanthropy dollars. Because nonprofits invest so heavily into the vital programs they run, their marketing budgets are limited and their expectations are high. 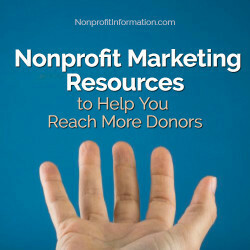 The resources below were collected especially for nonprofit marketers, covering a variety of overlooked opportunities, free marketing tools, and special discounts offered exclusively to nonprofits. Because nonprofits are typically on a tight budget, it’s important for nonprofit marketers to maximize the resources they already have access to. Many nonprofit websites already have Google Analytics installed – in fact, Google’s Chief Business Officer Nikesh Arora was quoted in 2012 saying that more than 10 million websites worldwide do! Create custom dashboards for automated reporting. Wired Impact has a few free dashboards made especially for nonprofits. Monitor site speed. Having a website that loads very quickly helps your visitors’ experience, and is beneficial for SEO. Significant changes in site speed may also indicate greater technical problems that your developer or webmaster can address. To view your site speed, go to Behavior > Site Speed in the left hand navigation and set your desired date range. Track custom goals. Setting up custom goals is a great way to track the different actions that you value. For example, you can set up goals to track newsletter subscriptions, donations, or online membership registrations. This helps you understand your conversion rate, or the percentage of users who complete a desired action. Many nonprofits have email lists of current and potential donors who have expressed interest in the organization. Larger customer lists can be expensive to host and maintain, so it is important to maximize their benefit. Email lists are commonly used for sending updates, newsletters, resources, and requesting donations. Use automation sequences to reach donors at vital points in their “customer” journey. Engage new subscribers immediately by sending a welcome email series. Send automated emails to donors at regular frequencies to solicit new donations. These emails will be in addition to timely campaigns that offer current news and updates. Cross-promote your social media channels and website. Reaching your donors through a variety of channels helps strengthen your brand and exposure. Encourage your email subscribers to follow your most important social media pages, and explain to them the unique value you provide on each channel. For example, you may share heartwarming volunteer stories on Facebook or re-share photos that your members tag you in on Instagram. Send surveys learn more about your audience. Quantitative and qualitative surveys can help you learn more about user demographics, perceptions, behavior, and objections. Note: Respecting your members’ data privacy is vital, especially where email is concerned. Immediately set the expectation of exactly how you will use your member’s data and the types of emails they will receive before they subscribe – this is especially important for members from EU, where GDPR (general data protection regulation) applies. Discussions around GDPR and other governmental privacy regulations are beyond the scope of this post, and deserve specific attention by your legal team. If your nonprofit is active online, chances are you’ve already garnered reviews on Facebook or Guidestar. Online reviews can provide compelling, emotional testimonials that may attract new donors and members. Consider placing testimonials on your website, or using them for social media marketing. Note: Be sure to ask the reviewer’s permission to use their positive testimonial in your marketing materials and retain documentation of their consent. Using testimonials may not be appropriate for all nonprofits such as those serving vulnerable communities or helping with sensitive topics. Online reviews can also provide insight into the language your donors use. Reflecting your member’s concerns and objections using the same terminology they use doesn’t just help reduce miscommunication, it also helps you connect with your audience and build rapport. Anyone in your nonprofit in a consumer-facing role will have valuable information about the challenges and objections your donors have, as well as the language they use when they talk about your organization. Both sales and customer service calls can be leveraged for marketing. There is often a divide between departments, but working together can truly benefit everyone in the organization. From these calls you can learn common objections that potential donors have, and you can begin to craft communications to overcome those objections before they ever speak to a representative. You can also record calls to review or transcribe later, but you may be required to gain the consent of the caller to do so. Understanding the questions your donors ask allows you to clarify your messaging and answer customer questions. This increases the number of users who donate, subscribe to your newsletter, or register as members. Calls like this can also mitigate and reduce demands on customer service. 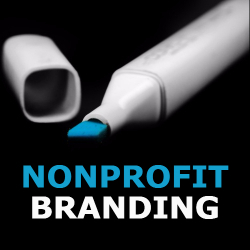 In addition to internal resources that many nonprofits already have but may be under-utilizing, there are dozens of free marketing tools that nonprofits can leverage. Screaming Frog has a free website crawling tool that can help you identify broken links, analyze metadata, and see duplicate pages. Web Page Test allows you to test your site speed performance from multiple locations, and identify opportunities to improve your site speed. Mailchimp has one of the most robust free packages available to nonprofits. Their basic membership covers up to 2,000 subscribers, 12,000 monthly emails, and includes automation features. Hubspot offers robust contact management software including features like Gmail integration, pop-up forms, and email templates. Hootsuite has one of the most robust free plans that allows you to schedule up to 30 posts to 3 accounts. Buffer’s free plan allows you to schedule up to 10 posts at once and create custom graphics. Followerwonk is a Twitter tool that allows you to gain insights into your Twitter following, including their locations and when they are active online. Google Optimize is a free tool that allows you to run A/B and multivariate tests on your website. It has an easy to use visual editor, and integrates seamlessly with Google Analytics. Shopify Burst is a directory of free images that can be used for personal or commercial purposes with or without attribution. Pixabay has a free library of 1.6 million photos and videos that can be used for advertising and marketing. Create Her Stock is a free subscription service that specializes in authentic stock photos featuring black women. Google Forms allows you to easily create and share free surveys and polls. Responses are easy to view or download as an Excel file. Typeform has a basic free plan that allows you to ask up to 10 questions, and collect up to 100 responses per month. Evite allows you to send digital invitations by email or social media, and track RSVPs for your event. The following marketing software companies offer exclusive discounts with proof of nonprofit status. If you have an existing paid account with these companies but do not have a reduced rate, many of them will apply the discount to active accounts. Moz – 75% off – Moz is a leading SEO software that can help you track your backlinks and important keywords. Buffer – 50% off – Buffer is a tool for social media that allows you to post, review analytics, and engage with users from all social media platforms in a single location. Todoist – 50% off – Todoist is an organizational tool that helps you manage tasks and projects. Eventzilla – 25% off – Eventzilla is event registration software that helps you sell tickets, process payments, and survey attendees. Wordstream – 25% off – Wordstream helps organizations maximize their results from multiple ad platforms including Facebook, Google Ads, Instagram, and Bing. Paypal – 24% off transaction fees – Paypal is a payment processor that can be used for donations, ticket sales, and e-commerce payments. Mailchimp – 15% off – Mailchimp is an email provider. They have a free plan for up to 2,000 subscribers, and offer 15% off to nonprofits for paid plans. Zapier – 15% off – Zapier helps you connect and integrate different more than 1,000 softwares and apps. Shopify – unknown discount – Shopify is an e-commerce website platform that allows you to build, host, and maintain an e-commerce site for your nonprofit. 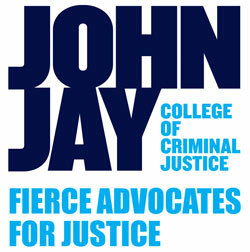 Contact their team for details on nonprofit pricing. VWO – unknown discount – VWO is a visual editor that allows you to test design modifications with A/B and multivariate tests. Contact their team for details on nonprofit pricing. Marketing success doesn’t have to be defined by whoever has the biggest budget. Most marketers aren’t using the full potential of their marketing tools and the teams that make up the organization. There are also a wide array of useful free programs online that can help with everything from SEO to event management. And when expensive enterprise software is inevitable, many marketing software companies offer nonprofit discounts. Remember, as a nonprofit marketer your career offers unique rewards. Not only will you be more successful: the farther you take your budget, the greater impact your organization can have on the community you serve. Navigating the world of email marketing for a nonprofit can be tough, especially as inboxes become more and more crowded. 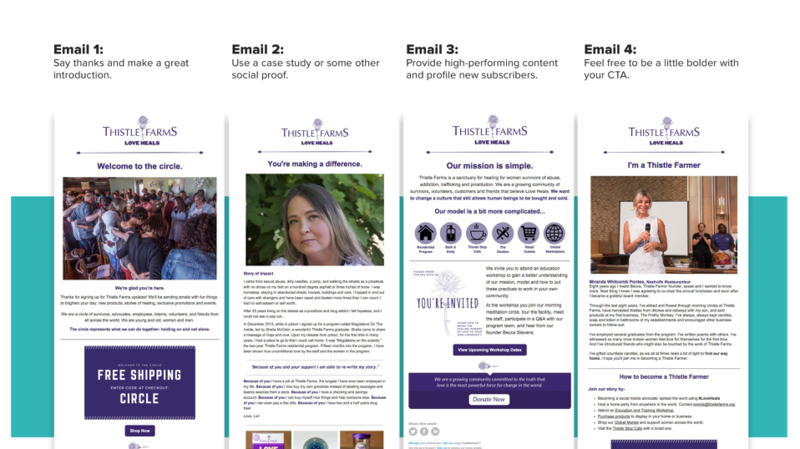 To break through the noise and make a genuine, helpful connection with your donors, consider how automation, mobile design, calls to action, subject lines, list growth and segmentation come into play within your email marketing. The following piece will explore those topics in more depth. Automate to reach donors at the right time. Some marketers are hesitant to embrace automation, but it’s an easy way to both save time and send more personalized messages. 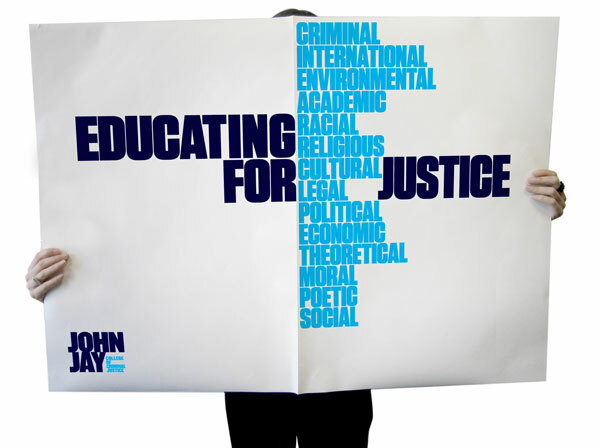 Nonprofits should consider it a win-win. Think of a thank you email: if someone makes a donation to your nonprofit, that should trigger an automated email thanking them for doing so. Or, if someone signs up for your email list, you should automate a welcome series that asks them to set their preferences, introduces some of your biggest projects, and asks them to get involved. Not only will you be able to scale your work more efficiently, you will get great results in the process: Automated email messages average 70.5% higher open rates and 152% higher click-through rates than “business as usual” marketing messages, according to Epsilon Email Institute. These are some of the highest-performing emails you could ever send, so don’t miss this critical opportunity to build customer loyalty. Your audience is likely checking their inbox on a phone, so now more than ever, emails should look beautiful whether they’re opened on a smartphone, tablet, or desktop. When in doubt, design for a small screen first. Nonprofit marketers can create compelling mobile-friendly content by focusing on the following strategies: arranging content in a single-column format, Incorporating white space throughout and organizing content with sections clearly designated with headers and dividers. Effective mobile design helps boost click rates, helps engage your audience when they are on the go and increases credibility for your brand. 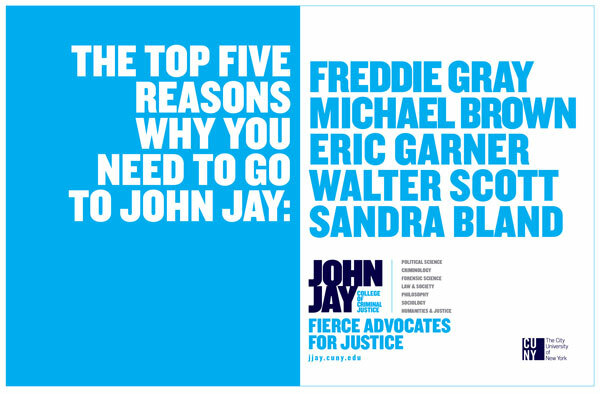 Include a compelling call to action. Because it’s one of the primary criteria recipients will use to decide whether or not to open or delete your email, subject lines should be compelling and irresistible to open. Subject lines are competitive by nature, so marketers should take advantage of this behavior by split testing them against one another. Split testing is an easy way to boost open rates, and simple subject line changes can produce big results for nonprofits. Make list growth a priority. Your email marketing can only be as successful as the quality of your subscriber list. Because the average list churns 25-30% year-over-year, you need to constantly be growing your audience with new subscribers. Growing your list ultimately starts on your website, and knowing how and where to use the right tools on your site is important. For instance, Emma customer Thistle Farms set up their lightbox signup form to appear on a 7-second time delay. 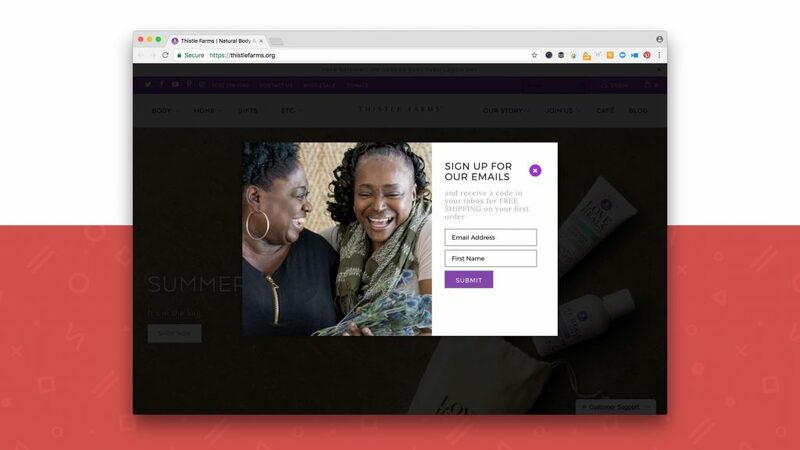 That way, people have enough time to get to their website, comprehend what they’re doing, and sign up for the Thistle Farms email list if they want to. 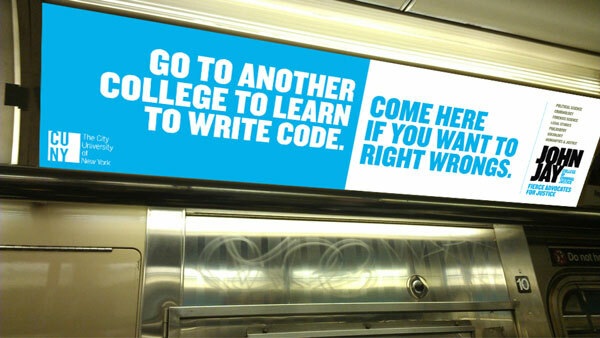 If not, it’s easy for website visitors to exit the form and go about their business. By any action, really. If you have the data, use it! Strategic email marketing is critical to nurturing current donors and converting prospective ones. 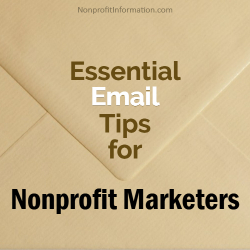 Email is king for all organizations, but especially nonprofits. Take into account this stat: 47% of marketers report that email generates the most ROI for their organization, and 58% plan to increase spending on email marketing during the next year. 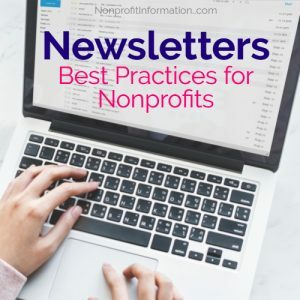 Now’s the time for nonprofits to optimize their email marketing strategies, and the tips in this article should help set them up for success. 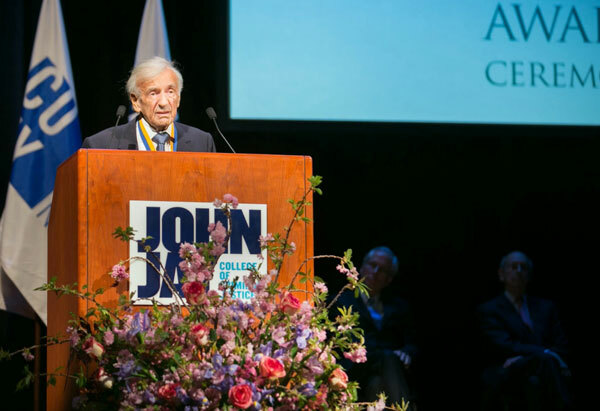 Nonprofit organizations are inherently unique. Spanning nearly ever sector and industry, nonprofits are driven more by a mission than simply the financial bottom line. Most nonprofits promote a purpose that tugs at the heartstrings, giving people a reason to care—and still, many organizations struggle to use this as a foundation for their marketing efforts. 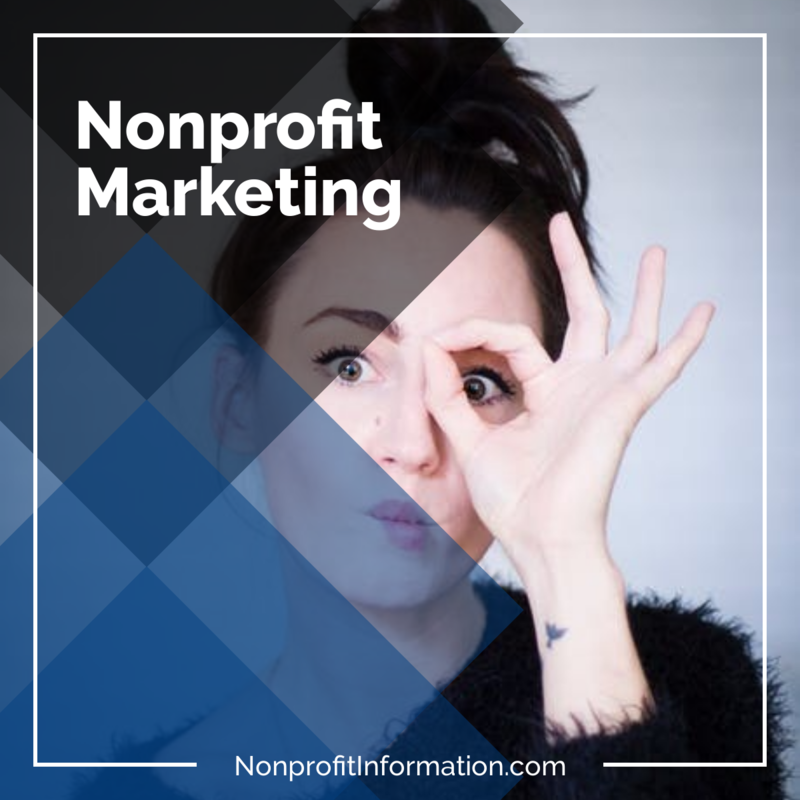 While a number of the obstacles nonprofits face in their marketing efforts can be attributed to budget and staffing shortfalls, nonprofit marketing success is, by all means, possible. By investing in tactics that provide the most value for your dollar, nonprofits of any size can create and nurture a marketing strategy that will further their organization’s purpose and build a strong community of supporters. Unlike traditional paid advertising campaigns that can quickly deplete any budget, investing in public relations and earned media is an effective way to deliver your organization’s message to your target audience without forking out loads of cash. A major benefit to leveraging earned media is that it is an effective tool for nonprofits of all sizes. While it’s not always possible to attract national attention from the start, a regional nonprofit could pitch local media outlets for broadcast interviews during events to raise awareness of its programs and services. Once that media relationship is established, the initial coverage can be leveraged to bring in bigger media outlets. Media coverage is a cost-effective tactic that allows your organization’s leaders to drive home the impact the organization is making through effective, personal storytelling. 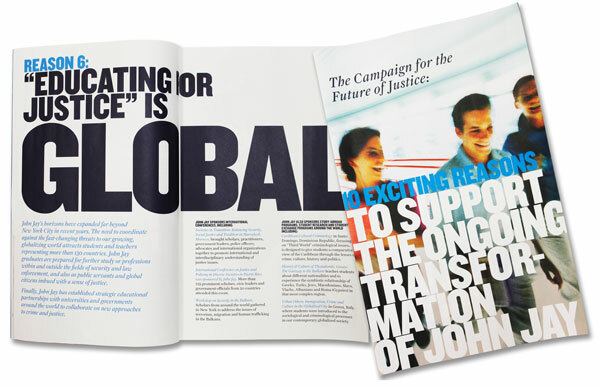 Sage worked with Washington, D.C.-based Halcyon House to promote the personal stories of the fellows and the organization’s support of their work to establish several personalized stories in target media outlets. 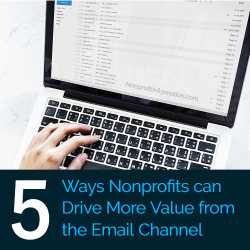 According to Campaign Monitor, personalized email marketing for nonprofits is 40 times more effective at engaging new supporters than social media. With that being said, an effective email marketing campaign allows nonprofits to build relationships with people who have already expressed interest in your cause. Recently, Sage worked to create a three-month, two-tier email influencer campaign to give away unique experience through an online contest to raise funds and awareness for Halcyon House through the “I am Halcyon” campaign. For any nonprofit, the website should serve as a focal point for your target audience to learn about and engage with the organization. A well-designed website can be instrumental in engaging new members, raising funds and communicating with decision-makers. A nonprofit’s website should be optimized to drive traffic to the website, connect with other marketing campaigns and intertwine with social media content. 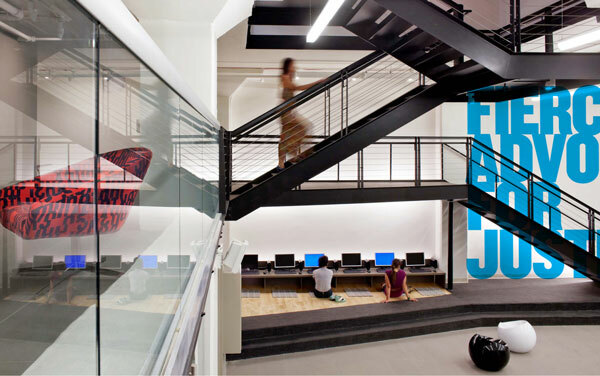 Sage has worked with a number of Washington, D.C.-based organizations to create a website that houses the information needed to inform and engage their target audiences, including Halycon House, DC Jazz Festival and Capitol Riverfront. 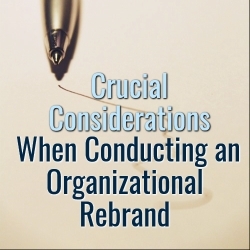 Cause-driven organizations have to communicate with members of their audiences in a personal and genuine manner. And unlike other industries, this means that nonprofits must generate content that is authentic and hyper-targeted to each segment of the target audience in order for it to be effective. Social media marketing is a one-on-one, relationship-building tool for all organizations. By cutting through the barriers established between an organization and the average person, a nonprofit is able to reach a large audience and engage with them on an individual level. In addition to what organizations are doing right, we’ve all seen the negative impact mistakes can have on organizations when it comes to social media. It is important, even for nonprofits, to avoid making common mistakes on their social media accounts, including using generic messaging, failing to post regularly and ignoring individual comments. 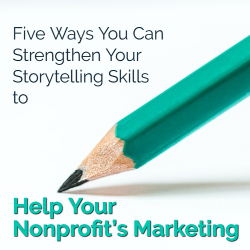 There are numerous opportunities for nonprofits when it comes to a marketing strategy. Despite budget, staffing and other restrictions that exist, today’s expansive communication landscape has made it possible for any organization to reach their target audience with their messaging. 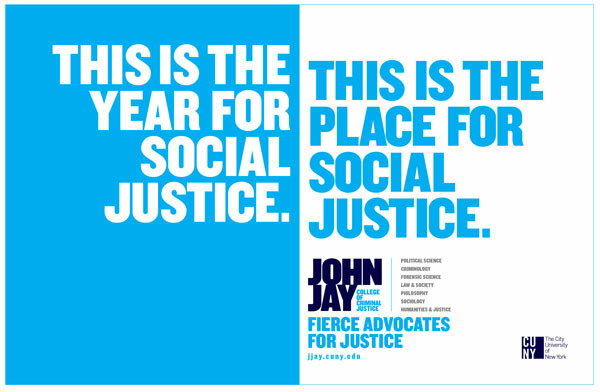 Nonprofits already have the upper hand when it comes to marketing—their purpose. 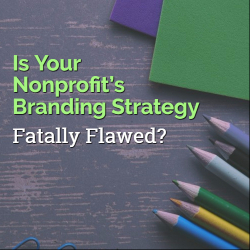 A well-planned and executed marketing strategy can turn any nonprofit’s purpose into a major phenomenon among individuals who identify with the cause. It’s been said that generosity breeds generosity. This couldn’t be truer with regard to Quipist, a new social platform founded by two Silicon Valley scientists who moonlight as philanthropists. Quipist’s founders, Emanuel F. Barros and Aric Katterhagen, are men with big ideas and even bigger hearts. And so, when they launched Quipist, they did so with social good in mind. The philosophy behind Quipist is simple: the more popular a social media platform becomes, the greater its ability to have a positive impact locally, nationally and worldwide becomes. This isn’t just lip service: a portion of Quipist’s ad revenue goes toward charity. Better yet, its users get to decide which ones among the causes the Quipist Foundation supports. But Quipist does more than give charities a financial boost – it also helps strengthen their social media presence while expanding their rolodex of connections. True communities exist within Quipist, and when a charity finds its niche within the site, it can effortlessly establish itself as a strong player within that group. And once a nonprofit becomes as an influencer in a specific space, it becomes much easier to fundraise and gain supporters. Making a community on Quipist is easy, and growing that community is even easier, thanks to the platform’s easy-to-navigate filters. It allows users to set preferences that will determine the type of content that appears on their stream. Quipist caters to its users and shows them only the content they’re interested in seeing. In the non-profit world, this feature offers a tremendous benefit. It ensures even the little guys receive as much clout and visibility within their niches as an industry’s major players. A digital marketing dashboard that helps manage social media. One feature, the Quipstream, is in aggregator that allows users to read multiple social media feeds at once. This can be a real time-saver for users struggling to balance multiple platforms. It brings together other major sites, including, Facebook, Twitter, LinkedIn, Instagram, Google+, Reddit and Tumblr, just to name a few. Quipist allows social media cross-platform posting, which means users can post to other social media sites (Facebook, Twitter, LinkedIn, Tumbler) directly from Quipist. Branding and community outreach efforts can get a huge boost from Quipist. Nonprofits can create main accounts, and also subaccounts that focus on the areas their charity focuses on. 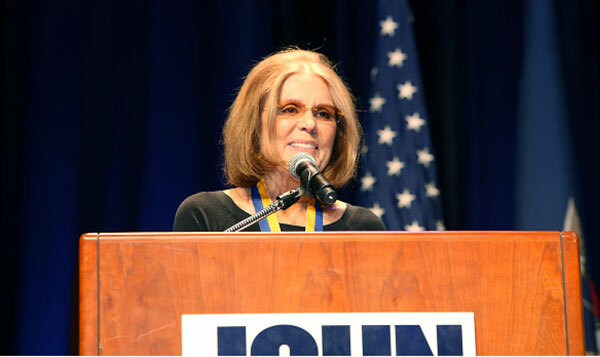 (For example, a nonprofit such as Vision Literacy can create a Vision Literacy profile, and subsequent subaccounts that list news, upcoming events and more. Like other sites, Quipist allows users to customize their avatar, bio, links and privacy settings. But it’s unique in that it allows users to have “private friends” that no one can see. This can be handy when there’s a sensitive or private issue. For example, a nonprofit that runs a herpes support group can allow members to keep their diagnosis and affiliation private. As I mentioned, money fundraised through the site’s ad revenue gets divided to the causes to the Quipist Foundation is supporting. Nonprofits can sign up by joining Quipist and making an online request. For budget-constrained nonprofits who struggle with fundraising, Quipist can be an ideal solution. 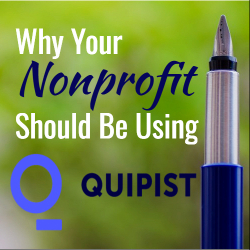 After all, when it comes to Quipist’s influence on nonprofits, one click can go a long way.